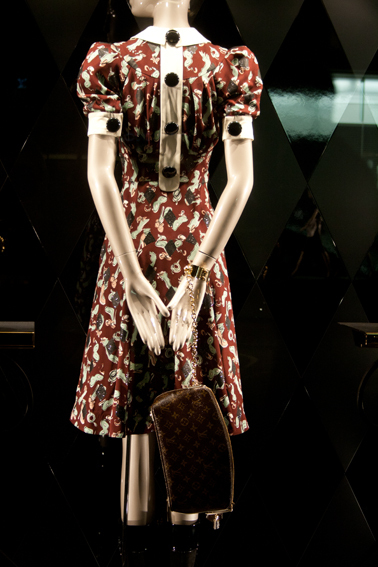 This entry was posted in Autumn/Winter and tagged Fashion, fashion accessories, Louis Vuitton, Sloane Street. Bookmark the permalink. 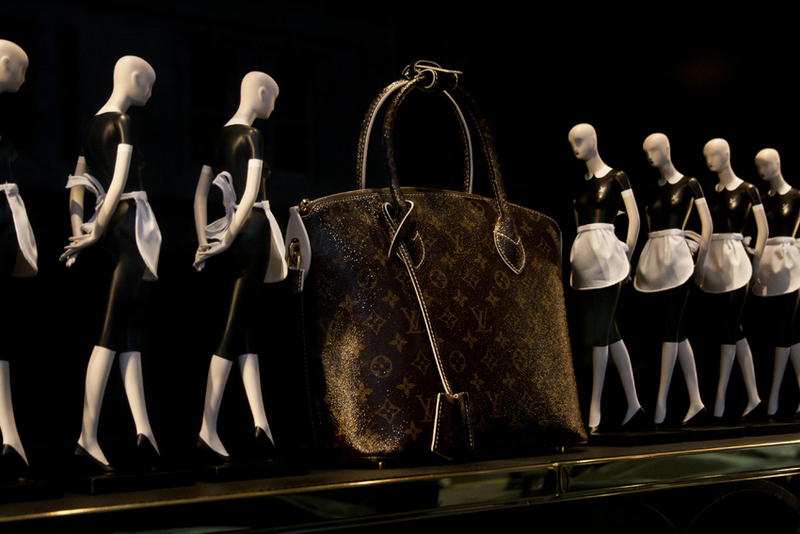 Have you seen the Vuitton window in Chicago? Love the gilded legs in the window. Do you know who makes those? If so let me know, they are stunning! 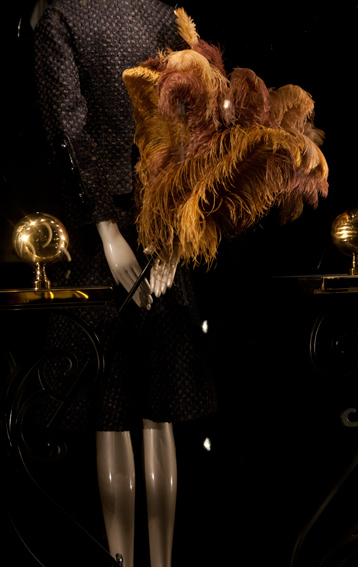 I love Louis Vuitton……there window display gives me oxygen season after season. The mannequin is funny. ^_^ I like their position.. Louis Vuitton is one of my favorite, I remember my class mate gave me a Louis Vuitton coin purse.. I really love it. Also I want to have the red dress, that’s so cute.